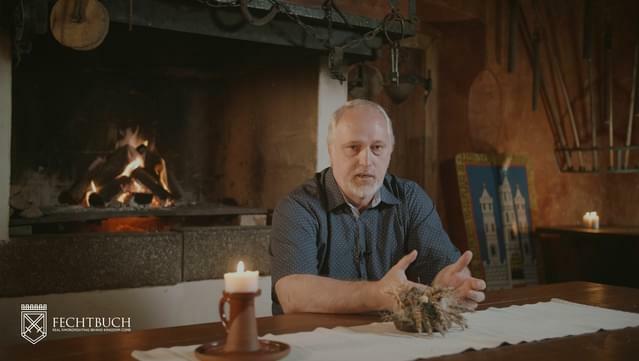 One of the crucial elements of Kingdom Come: Deliverance is medieval combat, which we at Warhorse Studios developed similarly to the other aspects of the game, i.e. as faithfully as possible, in order to show how medieval warriors really fought. 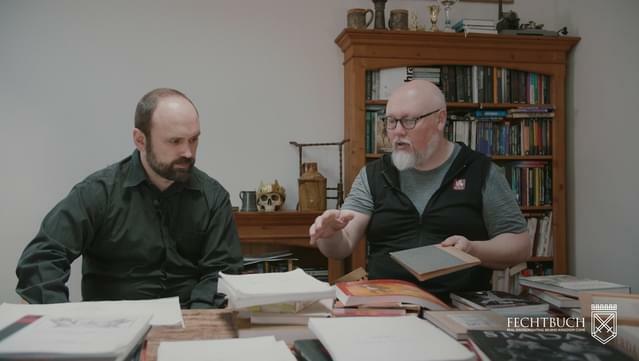 The documentary Fechtbuch is a record of what we learned in pursuit of that goal, and a guide to some of the secrets of historical martial arts. 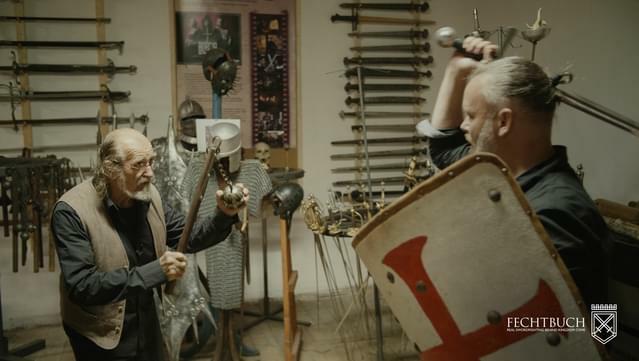 In the course of shooting this film, we asked the leading Czech and Slovak fencers and martial artists who assisted in bringing combat to life in our game to explain and demonstrate the basic principles and techniques of medieval combat. 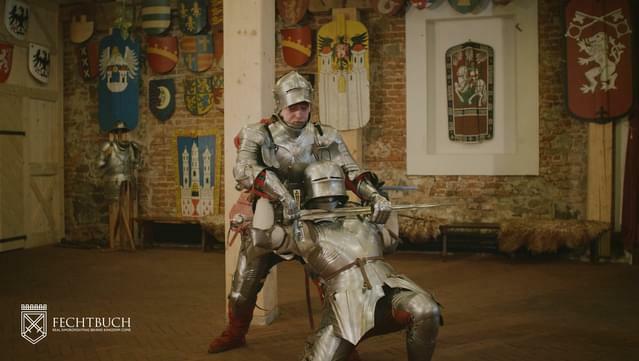 We will show you arms and armour, present various schools of swordfighting and, together with the combat masters, contemplate the significance of knightly learning in the past and today, six hundred years later. 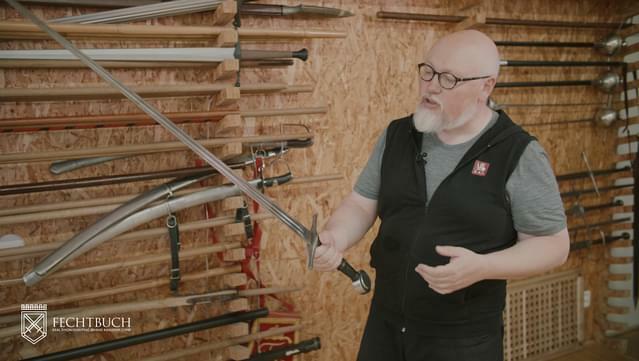 See what it looks like when a true master takes a sword into his hand! 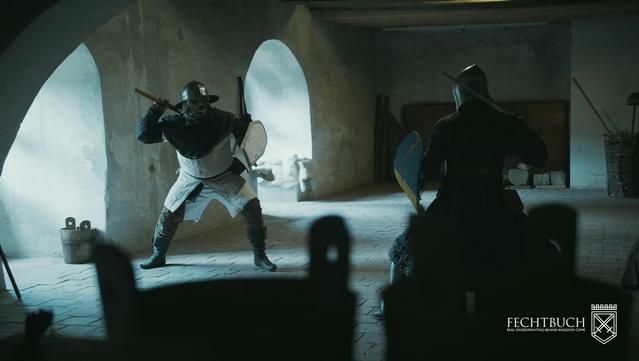 Robert Waschka of the House of Knightly Virtues in Brno was the lead combat advisor for Kingdom Come: Deliverance and all the fencing techniques you see in the game are derived from his movements. Robert teaches fencing and conducts workshops in the use of different weapons in various styles and schools of combat. 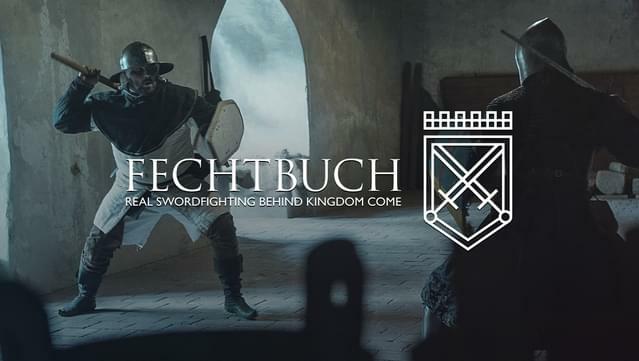 In the documentary Fechtbuch, he explains how he became involved in fencing and what it means for him, shows us how to hold a longsword and where to strike an opponent... and when it’s not a good idea to talk to your adversary. 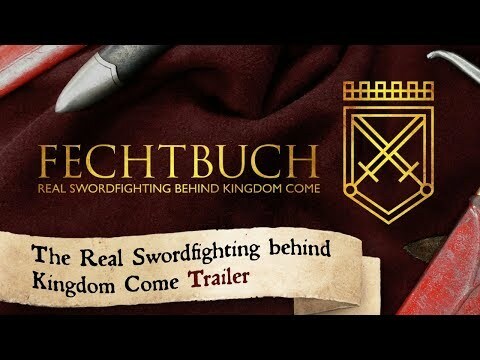 Petr Vytopil, the leading Czech fencing tutor, presents in the documentary Fechtbuch the principles of swordfighting, in particular the offensive German school and its emphasis on the “Vor” method – i.e. the importance of maintaining pressure on the opponent and foreseeing his every move before he has a chance to execute it. 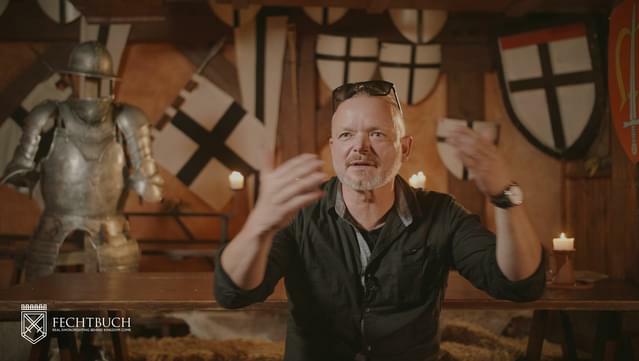 Petr is an expert on the German school of fencing and fighting in armour and also tells us something about how medieval swordfighting is re-enacted today. Petr Nůsek is primarily a martial artist, but is also the leading Czech combat choreographer. He has lent his expertise to numerous European and Hollywood movies, worked as a stuntman and stunt coach and is an occasional actor and stunt double. 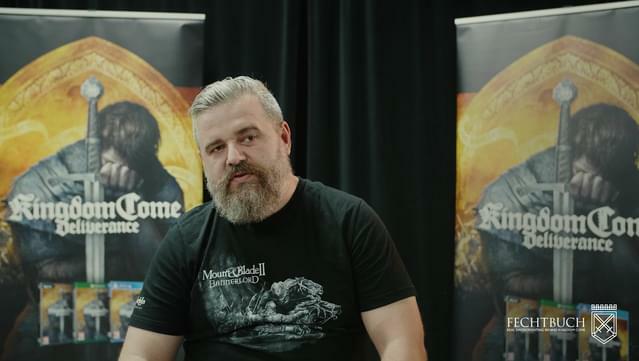 He acted as an advisor for Kingdom Come: Deliverance and choreographed combat and battle scenes. 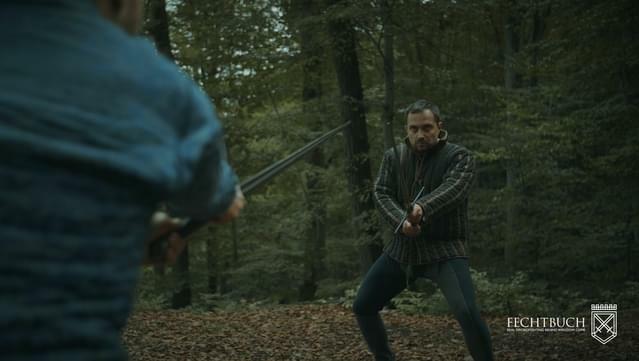 In the documentary Fechtbuch he tells us something about combat choreography as well as about martial arts as a particular pathway through life, irrespective of the century in which it is enacted. Peter Koza is regarded as essentially the founder of historical martial arts in former Czechoslovakia. 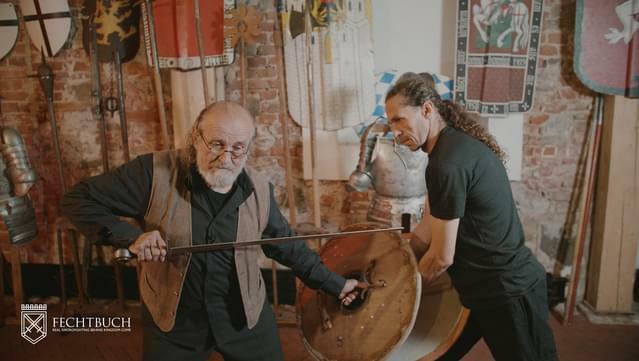 The first generation of modern historical fencers emerged under his guidance and practically every serious HEMA school in Czechia and Slovakia, whether concerned with stage performance or authentic re-enactment, somehow owes a debt to his heritage. In Fechtbuch, he speaks of the spiritual aspects of martial arts and their history, as well as demonstrating with relish the intricacies of the varied approaches of the main historical fencing schools.